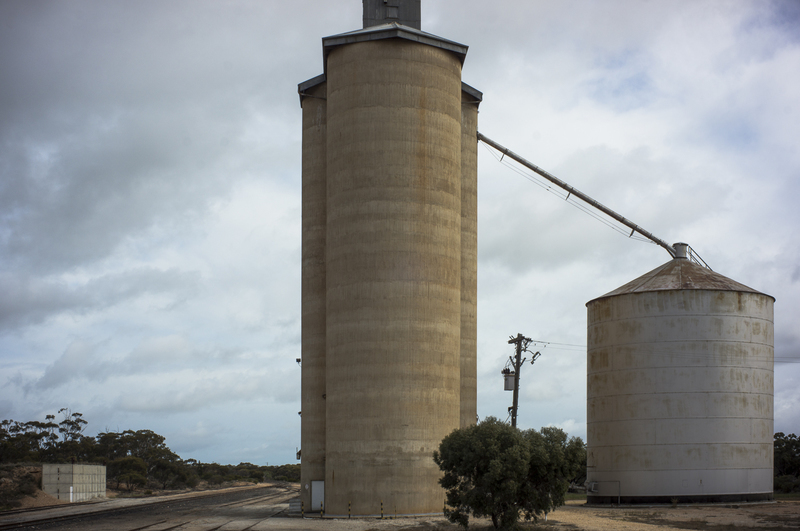 This is the kind of picture of silos in a landscape that I plan to do with respect to that section of the silo project which is based around the Mallee Highway. I also referred to the project here. 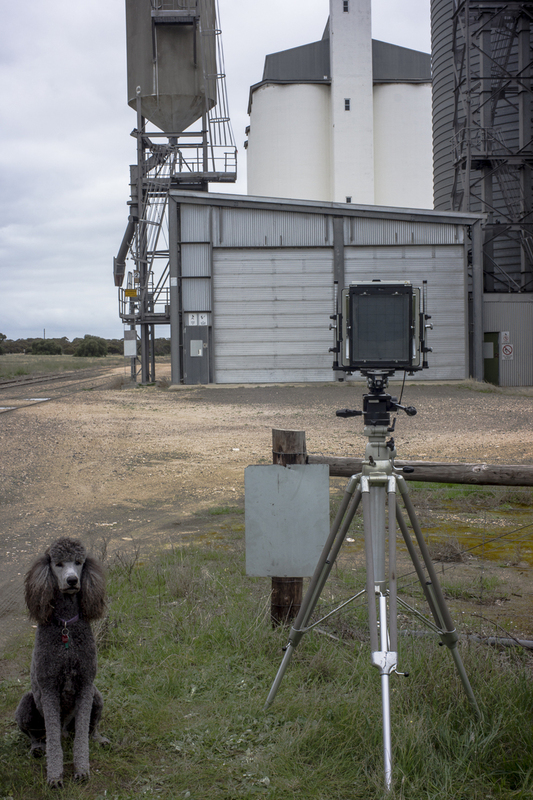 This plan is to make the pictures in black and white primarily using a Cambo 8x10 monorail. A few will made in colour using the Cambo 5x7 monorail. 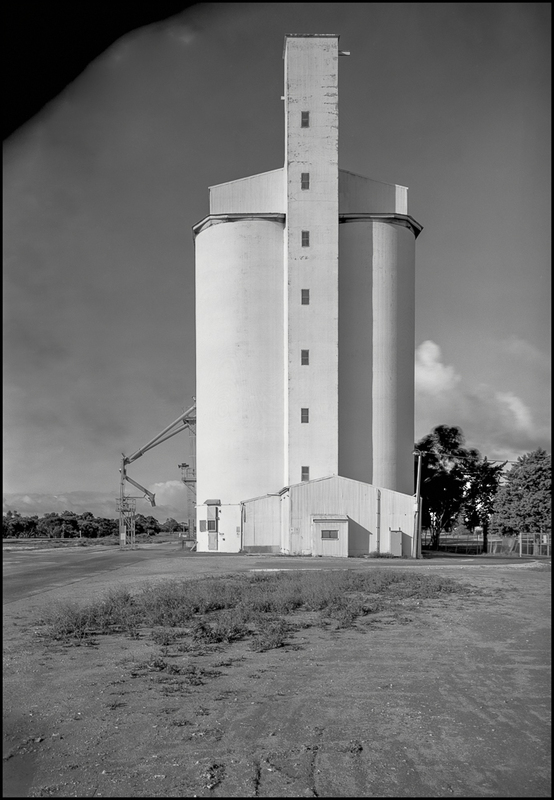 The use of colour will be the focus of picturing the silos in the Wimmera.